The girl who loved her magic pillow grew up to become a mom herself. At her baby shower, her mother surprised her with the beloved Pillow fulfilling the promise she had made to her 6-year-old daughter to pass the Pillow on to the next generation. Knowing that an infant wouldn't have much use for a pillow, the girl kept the Pillow tucked away in the baby's closet. A month or so after the baby's first birthday, she was cleaning out the closet and came across it. She decided that the baby might find comfort in having some items in her crib. 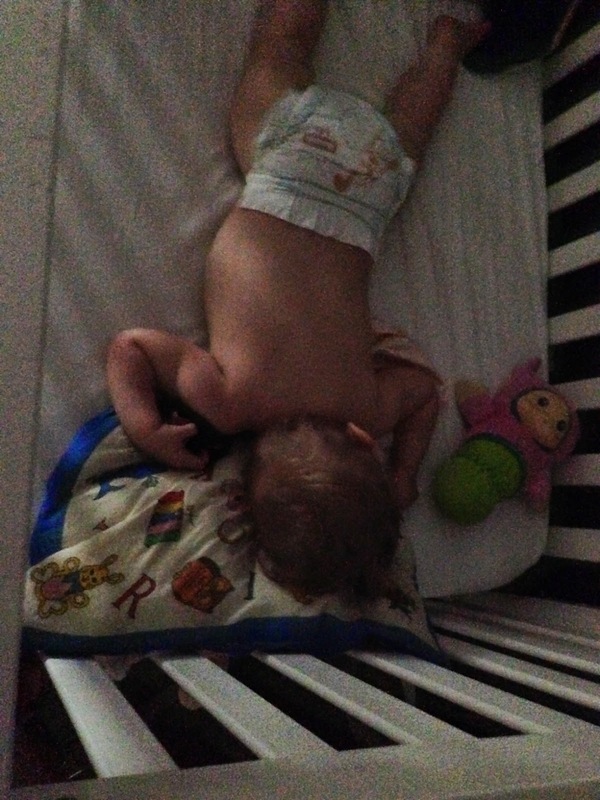 So the girl placed in the crib her magic Pillow along with the pillow pet the baby received for her birthday. A month went by, and the baby seemed to still prefer sleeping on the mattress. And then one day, the girl snuck into the nursery to check on the baby while she napped and witnessed a sight that made her heart expand to the edges of her chest. The baby was sleeping on the Pillow. The Pillow that meant so much to the girl. The Pillow her grandmother saved for decades in the hopes that she would get the chance to fulfill her promise and pass it on. And ever since that afternoon, that is what the baby chooses to sleep on. The Pillow. It's like she knows what this Pillow means. That the Pillow is a promise and love. Depending on your Combat and Slayer levels, fight any of the giants, demons and dragons.Clear the Slayer caves and towers. These contain powerful monsters available only to members with the Slayer skill--their drops can sell for 25,000 or more with rare items worth millions of RuneScape gold. An infant resemble an endowment of God to the folks. Parenthood gets satisfied when an infant goes to a family. Folks need to know all the ways and intends to keep their adorable child sheltered and sound. Here are some tips for the folks about little child pillow wellbeing.